1). 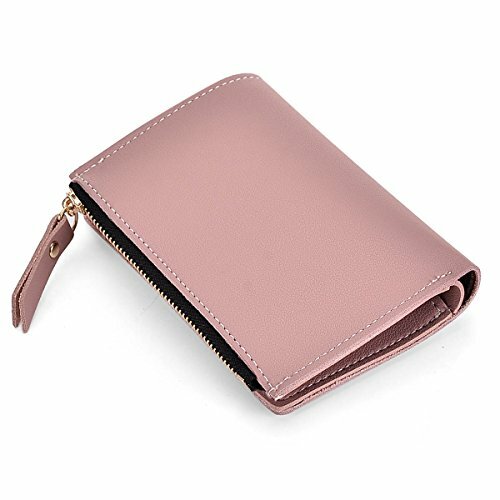 High Quality: Premium PU leather material, durable canvas lining, and heavy-duty zipper, all these parts guarantee the quality of the wallet. 2). 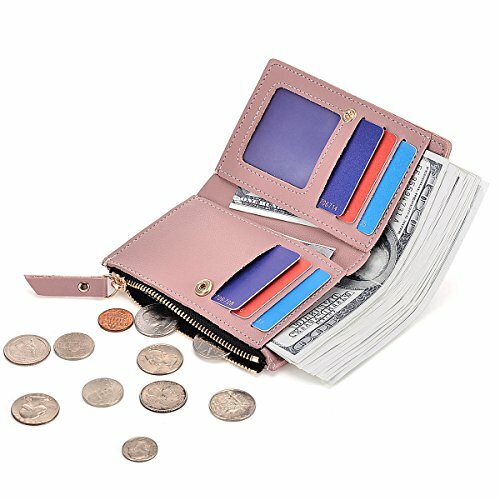 Functional wallet: This functional wallet has 6 card slot, 1 cash slot, 1 coin purse. 3). 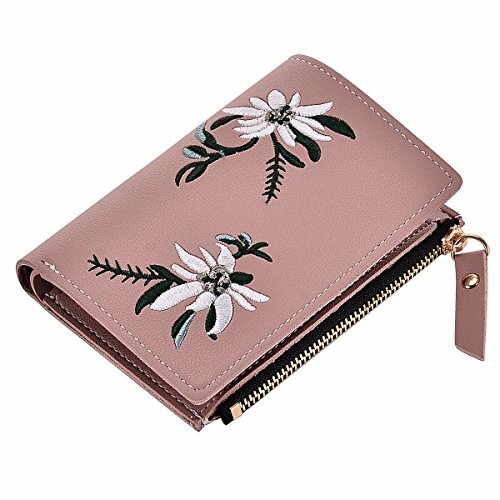 Suitable for a gift: It is also a best gift for your friends or lover in a special day like birthday, anniversary, Christmas, Valentine and any other important date when a gift is needed. 4). 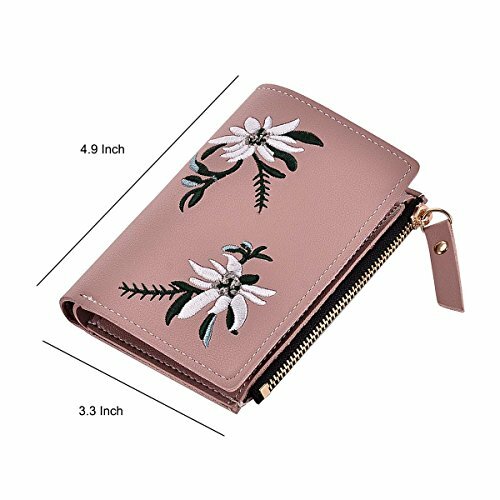 Very Slim: The thickness of the wallet is same as the diameter of a Quarter, so it is very ideal to put in your bag, it will not take your too much space. 5). Easy to Hold: There is a bracelet of the wallet, which is more convenient for customers holding the wallet. Unique and Smart Design:we are manufactured using best leather, involving expert craftsmanship and the use of advanced technology. 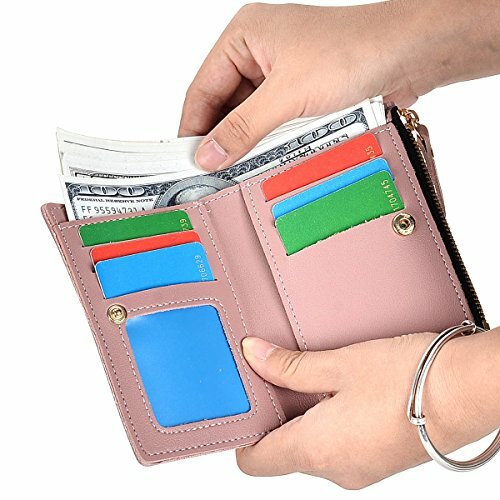 The wallet gives you a suitable accessory to organize all your stuff conveniently and securely. 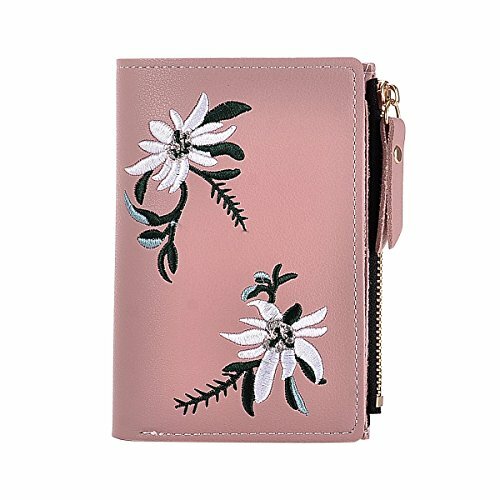 Internal structure: 6 card slot, 1 cash slot, 1 coin purse.